Services 3D Matterport Home Tour Real Estate Photography Real Estate Video Tour Professional Head Shots PackagesGalleryWhy Studio GTA? 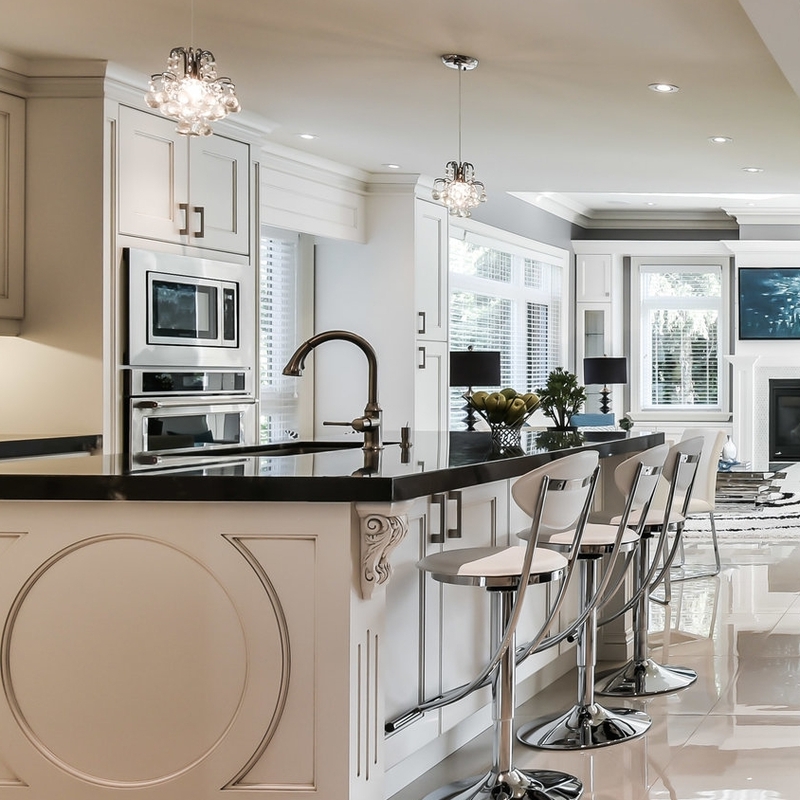 STUDIO GTA provides premium quality professional real estate virtual tour, photography, videography service, HD virtual tours in the Greater Toronto Area. We are your one stop real estate marketing solution. Photograph can sell, also it's about MEMORIES. © 2019 STUDIO GTA Real Estate Media All Rights Reserved.